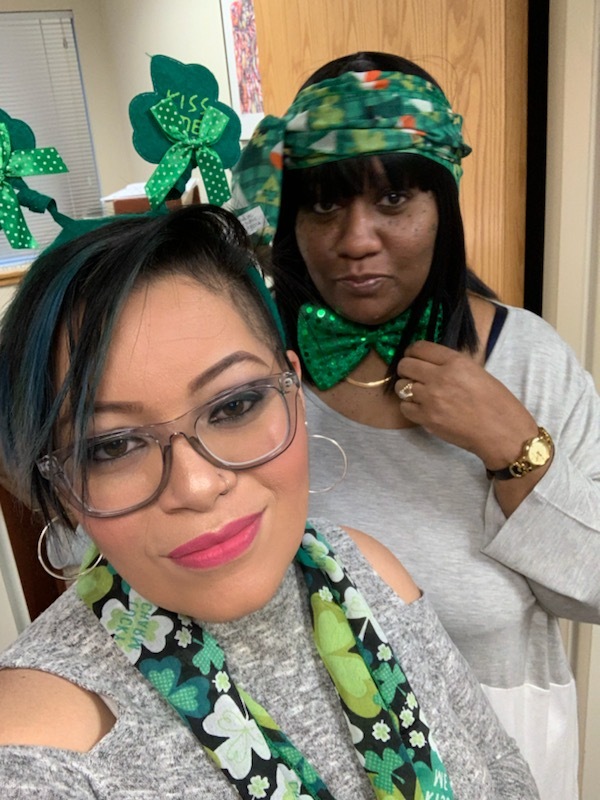 News — Cardinal Capital Management, Inc.
Staff at McKinley Gardens being festive and having a little St. Patty’s Day fun! The original volunteers enjoying the patio furniture purchased with proceeds from the market. Mary Todd's Market (named after President Lincoln's wife), is located inside Lincoln School Historic Apartments, a 64-apartment, senior building in Racine, Wisconsin. The store opened in spring 2013 as an amenity to accommodate residents who do not have transportation. The market is fully managed and staffed by volunteer residents. The set up of the market cost under $300 with full inventory, using all recycled items from Goodwill and alike. Two of the market's original volunteers received a small stipend for bookkeeping and purchasing. They take a small mark up on items, and all remaining proceeds benefit the residents at the property and building beautification. The market's 2017 profits maintained two large aquariums, provided coffee for the community room, fresh plants for the gardens and shrubs, birthday gift certificates for residents, treats for the volunteers who are adults with disabilities (who come each week to help dust the building), door contest winners, and holiday decorations for the lobby area. The market currently has a total of five volunteers and we appreciated the efforts of everyone involved since its opening. 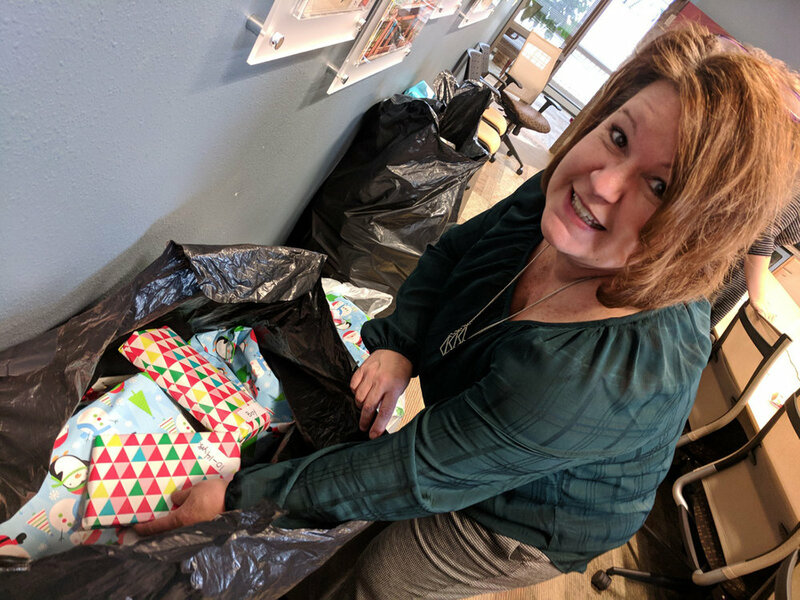 In the spirit of giving for the holidays, the West Allis office staff (by lead of Jared Fink) volunteered time to wrap over 100 gifts for Running Rebels Community Organization. Located in Milwaukee, Wisconsin, Running Rebels provides positive alternatives for youth who face the daily pressures of delinquency, drug abuse, truancy and teen pregnancy. Residents at Breezewood II collect used plastic shopping bags from residents in the building and ‘knit’ them into mats for homeless people on the streets to sleep on.